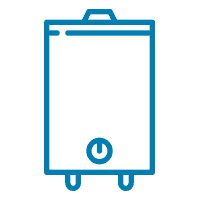 We provide water heater installation, service and repair. We will find the cause to stop the clog from reoccurring. Think you have a leak? We will find the source! 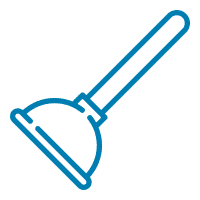 We can keep your fixtures & appliances in top shape with water softener installation. Our goal is to exceed customer expectations…..
By delivering superior service and giving our best in all that we do. Our highly qualified licensed plumbers continue to provide superior plumbing service to the San Antonio area. Quest customers spread the word about our exceptional service through unfiltered, unedited, honest reviews. We continue to create trust & long-lasting relationships with our customers year after year. 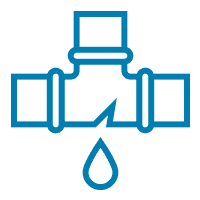 Quest provides Superior, Full-Service residential & commercial plumbing solutions to the San Antonio area. 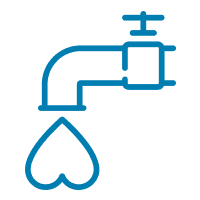 Quest Plumbing has offered The QUEST Difference to customers in and around San Antonio. Only hiring the highest qualified team members after an extensive background & reference check, our customers will feel safe & have peace of mind while enjoying outstanding service. Quality service means doing work right the first time using quality materials that will last long beyond any standard warranty period, all while respecting customers and their property. 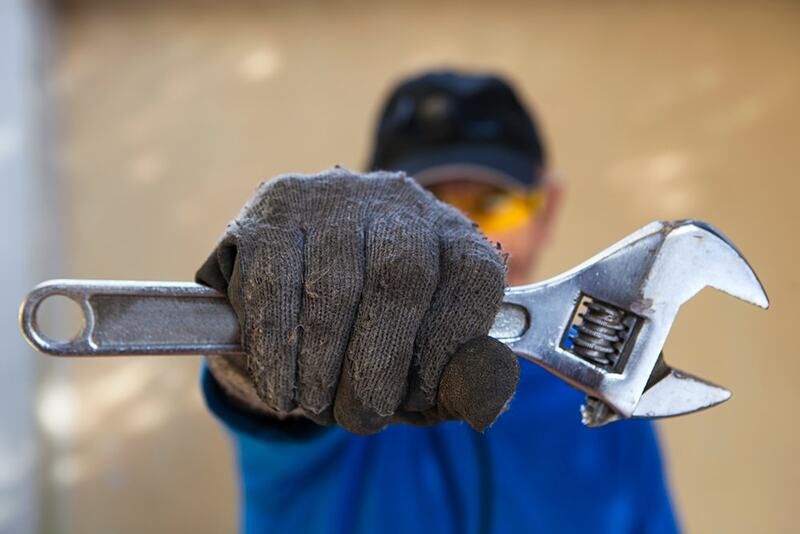 Quest general services are charged by the hour, so our customers know they can call us for all plumbing needs in one service call rather than being charged a “Flat Rate” for each service needed. Quest was founded on honesty, integrity, and knowledgeable experience. 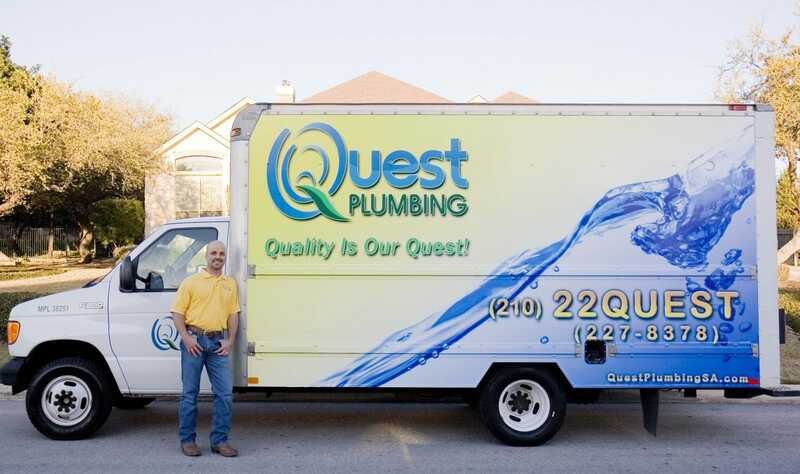 Owner and founder Matt Zimmermann chose the name “Quest” because it is his mission to offer unparallelled, quality plumbing service to San Antonio. "As a customer for over 10 yrs I have witnessed the excellent quality of their work. They have been able to respond quickly to plumbing emergencies and at very competitive pricing. Their plumbers function at the master-plumber level and so are very adept at diagnosing especially complex plumbing problems. For all these reasons I have selected Quest to perform a complete re-plumbing of my leak-prone house." "Employees were courteous and knowledgable about task that needed to be done. They cleaned up after repair. 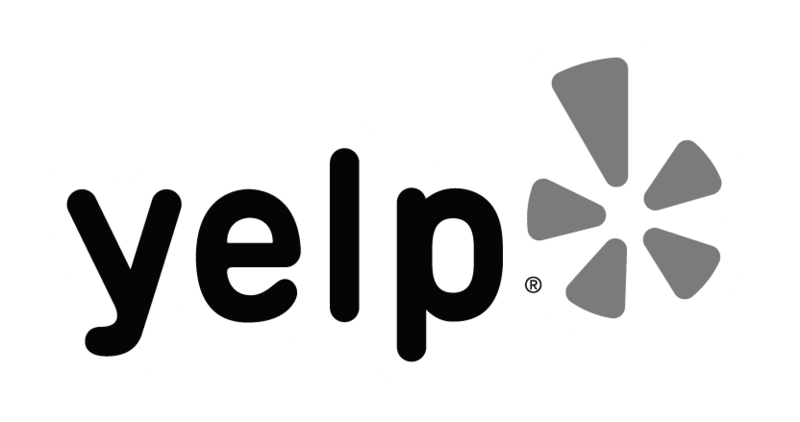 I have a difficult problem and I trust their recommendation." "The crew is very thoughtful and they know how to do the job right. They check everything out that is needed. Our other company that we had did not check things out." 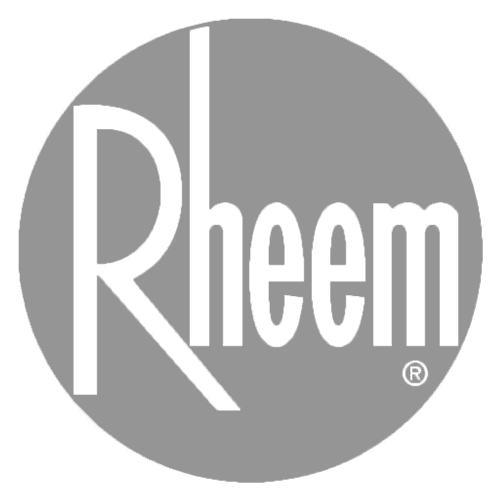 "Your serviceman was thoughtful, careful, thorough, and extremely efficient. He took care of our problems in an extremely knowledgeable and prompt manner. Thank you for responding quickly." "I would never call anyone but Quest Plumbing. Each time an employee comes to my home, the problem is cleared to perfection. I am grateful for the high quality of excellent work."